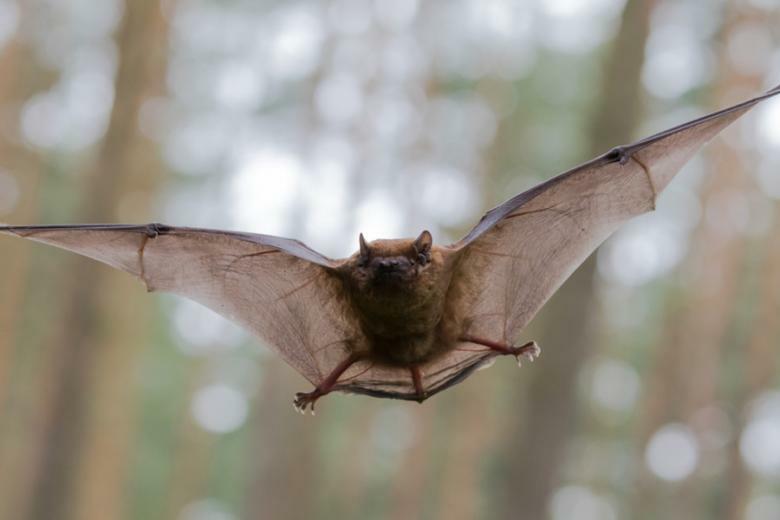 Learn about Ontario bats while enjoying a guided walk over rolling hills. Look for acrobatic flying bats swooping through the air. Registration required.